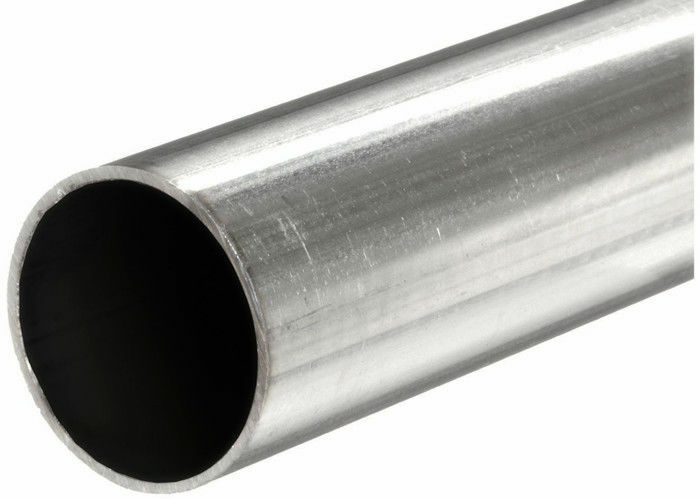 Bright Annealing available in a wide range of stainless steels, are characterized by tight tolerances, and the inside surface of the tubes is free of oil, grease and other particles. This ensures, for example, an optimized and even flow of liquids and gases from the sensor to the measuring instrument. We have 4 Sets of three roller Precision Cold Rolling Machines using highly polished rollers in touch with the stainless steel surface and control the velocity of the pilger machine to ensure the smoothness and brightness. 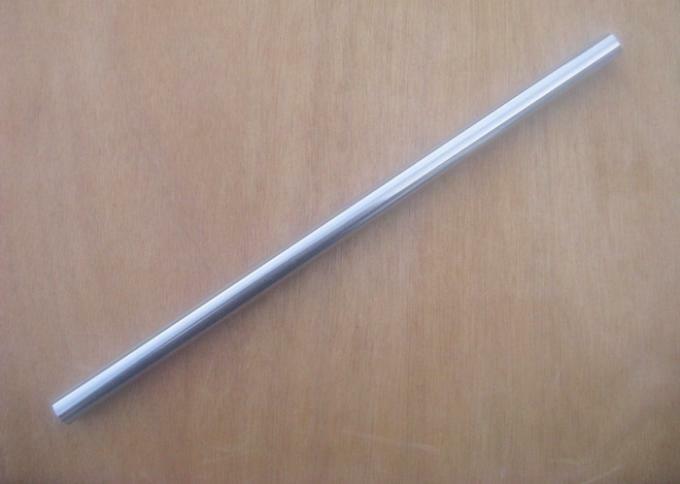 Selected the best quality stainless steel round bar, clean and smooth on outside surface and inside surface. Withstand high pressure,no deformation after cold bending, no crack and break after flattening and flaring etc.